The prize funds are bonus funds and can be used for trading. Prize funds can not be withdrawn. The profits from trading on prize funds is available for withdrawal. 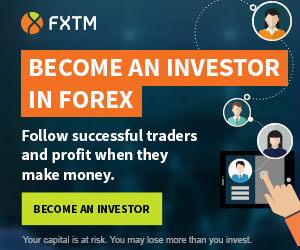 Weltrade offers forex demo contest with starting balance $10 000, maximum leverage 1:100 and forex, metals, oil and cryptocurrency as trading instruments. Weltrade is operated by Systemgates Ltd, a company registered in Kingstown, Saint Vincent and the Grenadines.